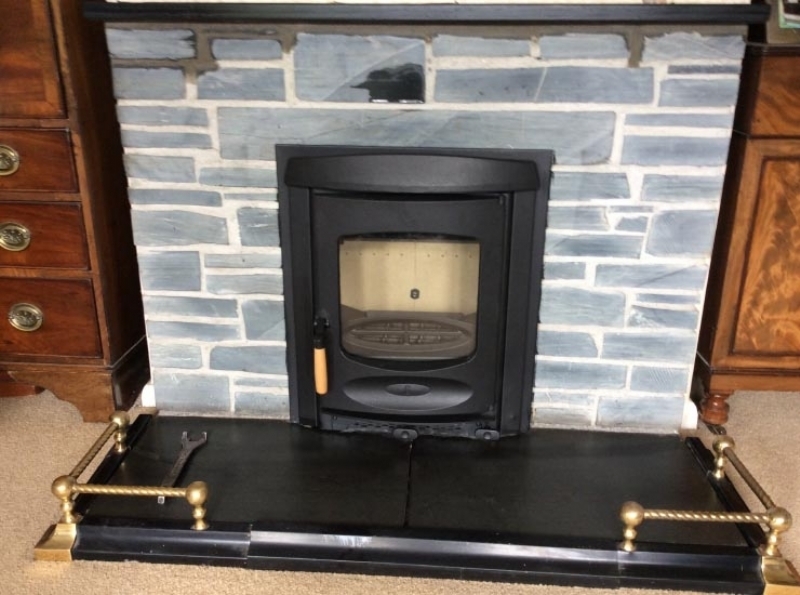 Charnwood C4 Inset installed in Cornwall wood burning stove installation from Kernow Fires. 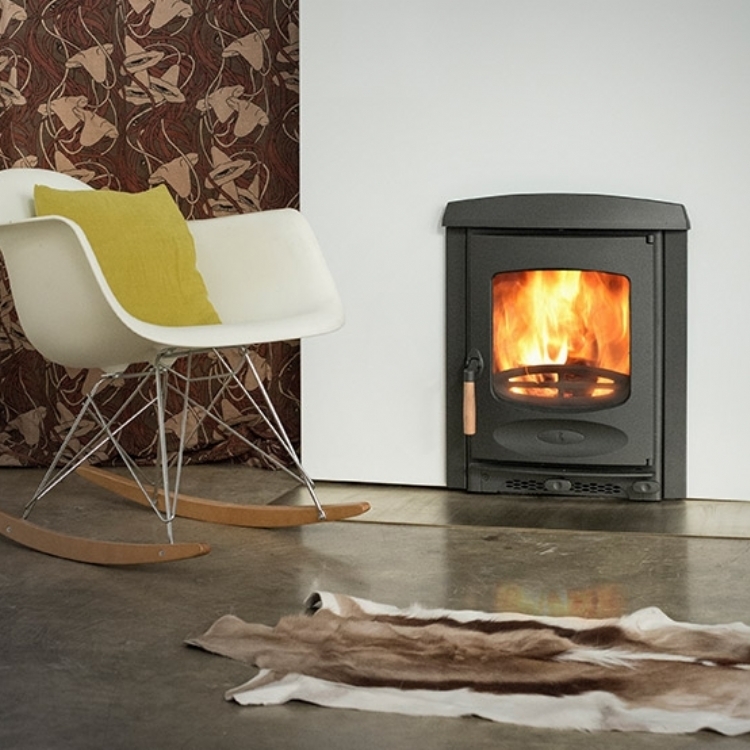 For a stove installation this is a minimal disruption, minimal cost installation. 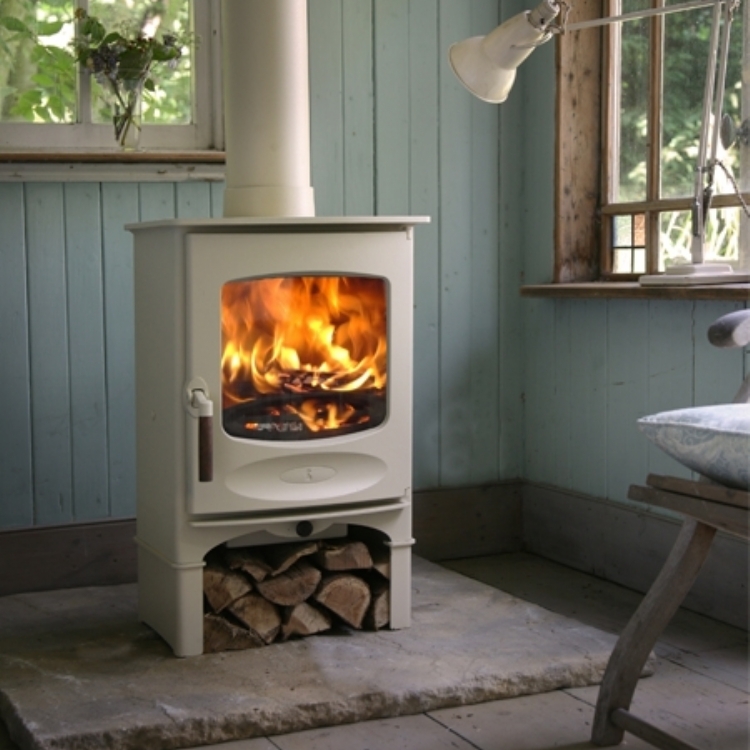 The team remove the Milner bricks, clean the chimney, install a stainless steel liner and connect to the new fire. Of course there's always the little touches like finishing the installation properly to ensure it looks like it's always been there but the difference to the room will be dramatic. 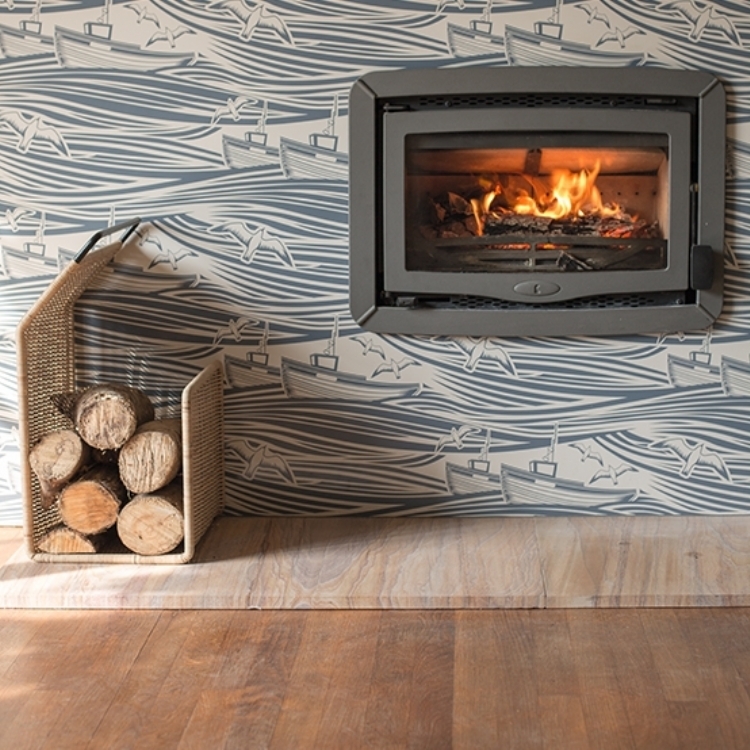 The heat from this small stove will amaze the new owners who will no longer have to endure all those nasty cold drafts.